The Bulls Lacuba Evo Lite provides lots of movement, introducing a blend of sporty e-bike and everyday suitability elegantly to the road. 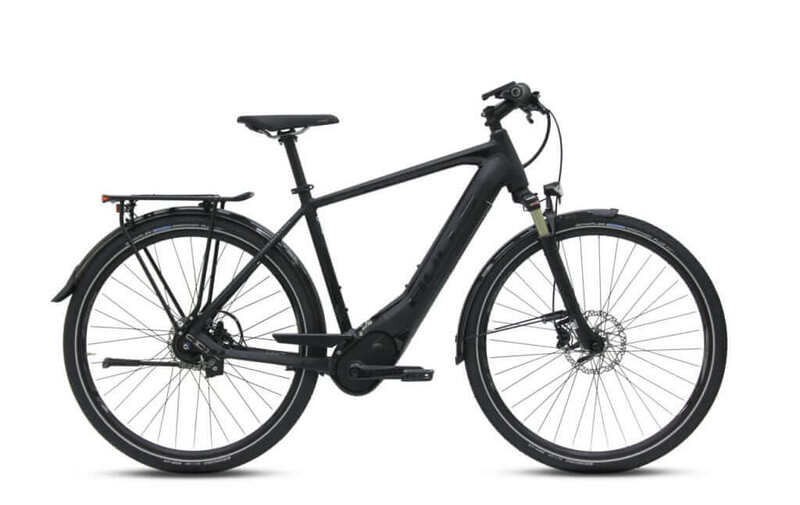 It combines sporty e-biking with optimum endurance values and maximum everyday capabilities. 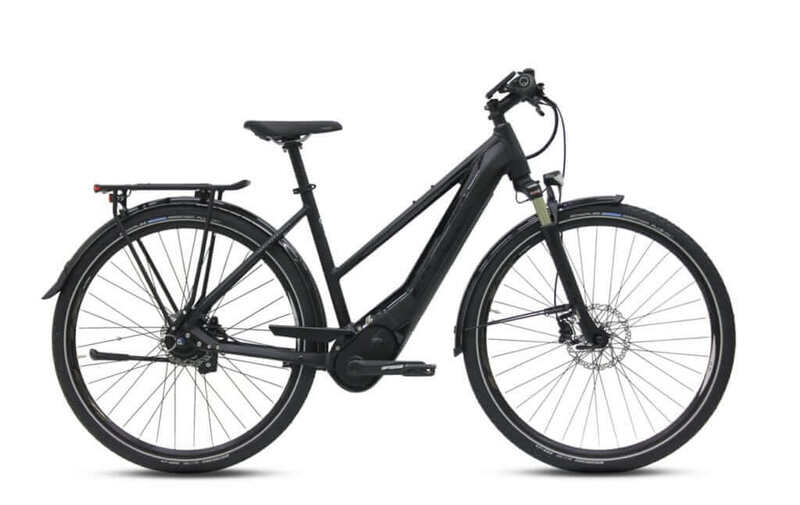 Whether commuting to work or on a sporty e-bike trip, thanks to the Brose drive S mag and fully integrated 750 watt-hour battery pack, puts performance capability on the road with ease. Compact and equipped with powerful torque, the drive unit offers a sporty but also harmonious pedal assistance – ideal for burning rubber on the tarmac. Puncture-protected Schwalbe Marathon Plus Smart tires guarantee first-class performance. With Shimano Nexus gearbox and hydraulic disk brakes, the Bulls Lacuba Evo Lite is a sporty bike fit for the demands of the urban jungle. Frame: The Bulls Lacuba Evo Lite features a lightweight 7005 aluminum frame. It has a high strength to weight ratio and is highly resistant to corrosion. 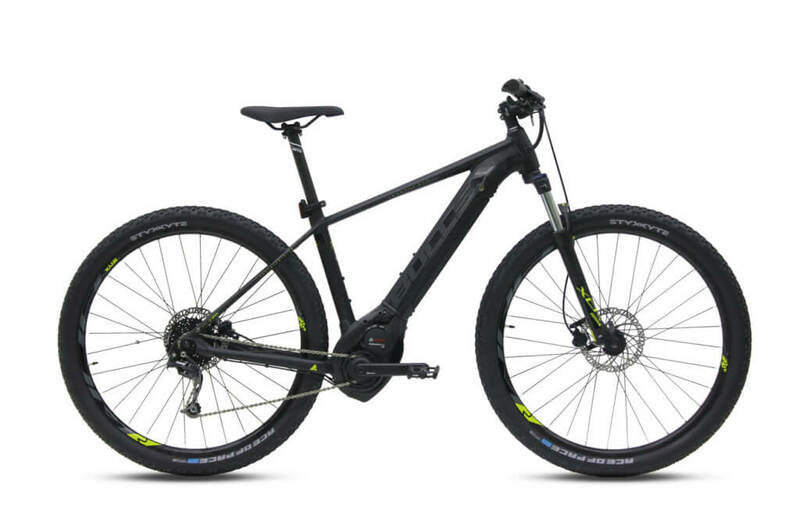 Brakes: The Bulls Lacuba Evo Lite is equipped Shimano BR-MT400 hydraulic disc brakes 180/160mm, a high, precisely metered braking force in the powerful design with 2-finger brake lever. Drivetrain: The Bulls Lacuba Evo Lite features a Brose Drive S mag, a Shimano Nexus 5 rear derailleur, 5 speed gear and Shimano Nexus 5 shifter. 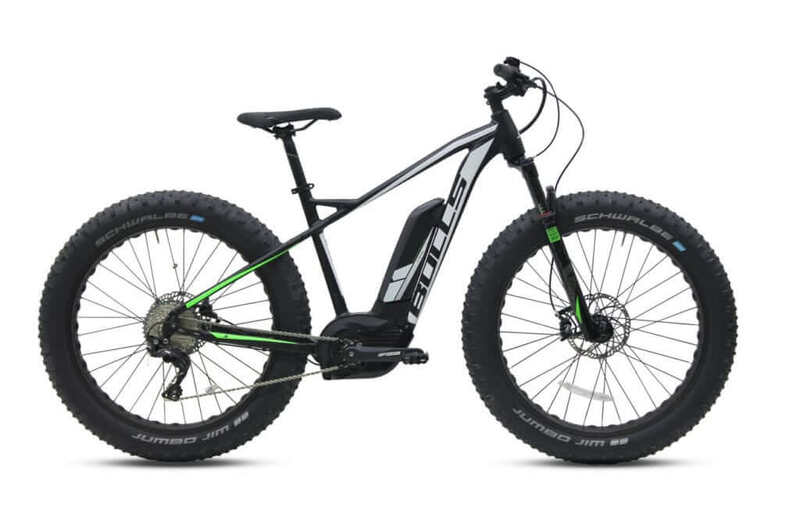 Tires: The power meets the ground with Schwalbe Marathon Plus Smart Guard, 47-622, 28 x 1.75 tires and BULLS XC-21D tubeless ready rims.